To be successful in business you must be able to attract the right clients and persuade them to buy. However, on the internet, people only see what the search engines direct them to and the competition for those top spots is fierce. So how do you ensure that your business is front-and-center when prospects are searching for solutions? The answer is The Findability Formula. The Findability Formula is for anyone who wants to improve results from Internet marketing. 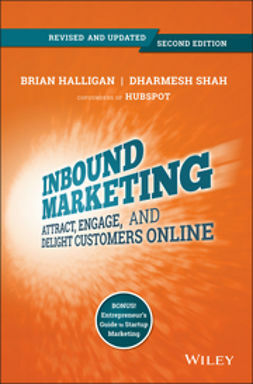 The book is specifically written for business owners who are frustrated with a website that is not showing up in search results and not generating business. The Findability Formula will help readers understand how prospects and customers search for products and services on the Internet, and will show them, step-by-step, how to optimize their findability. 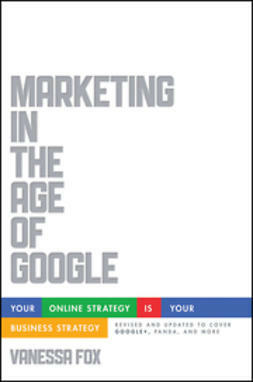 The book will be a non-technical guide to effectively building and implementing, from the ground up, an Internet search marketing program that gets results. The reader will learn how paid search works, and how paid and organic search can work together to create optimum web visibility and reduce paid search costs over time. 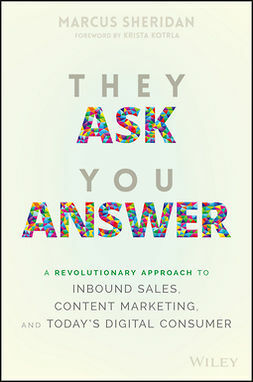 The basic message of the book is that there is a formula for findability and for converting prospects to purchasers. 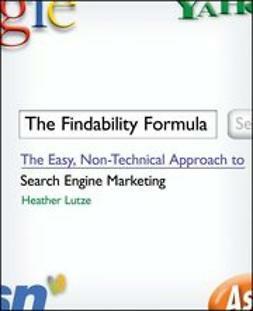 * A complete step-by-step approach to search engine marketing applicable to any product or service, The Findability Formula will include easy-to-follow instruction from chapter to chapter as well as launch checklists in the appendix. * The most up-to-date search research and statistics available, including uncommon ways to connect with your online buyer. * Shows the reader how to avoid common search marketing mistakes that cost big money. How to not be bullied and take control of in-house e-commerce department strategies and SEM agencies. * A small company can compete successfully in search with larger, well-established competitors. How to work smarter to get even better search engine "findability". * Maximizes the reader's investment. The reader won't waste money by needlessly paying for "clicks" from customers who have no intention of buying. The investment in this book will be repaid thousands of times over.